A flexible and customised service with a highly experienced instructor. 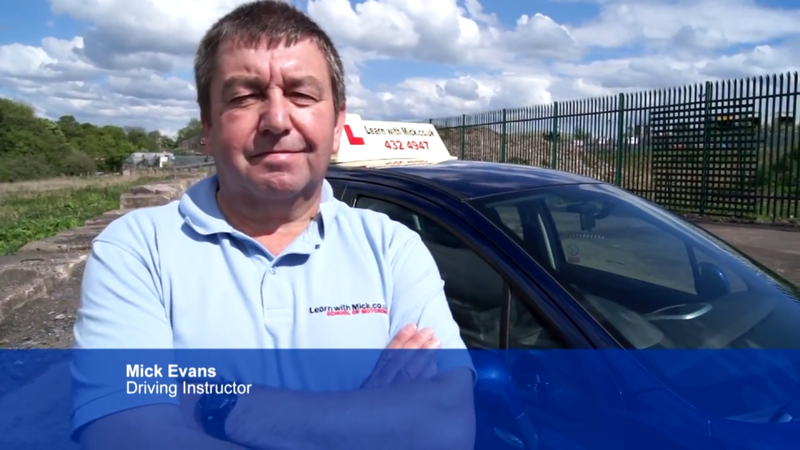 Learn With Mick is a small independent driving instructor based in Stockport, Greater Manchester. Mick provides a flexible and completely cutomised service based around your needs. Heads Up! New 2018 Peugot 208 Allure! Taking bookings for 2018! Please get in touch if you would like to start driving lessons or improve your driving skills. Are you considering booking some driving lessons in Manchester? Please fill out your details When you have done so, click the corresponding "Send Message" button. 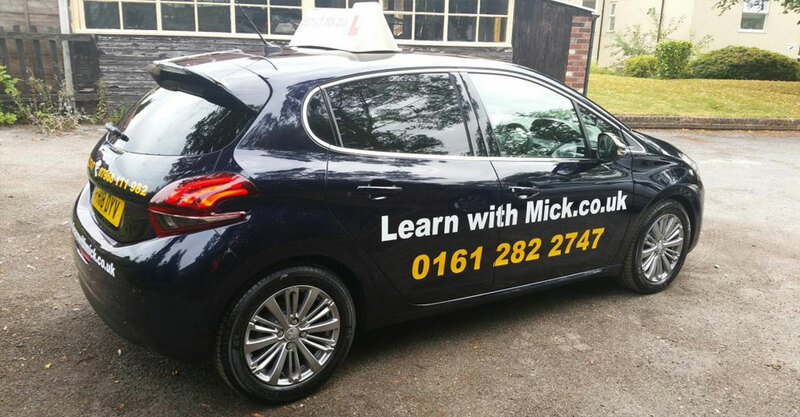 Learn with Mick is an independent driving instructor in Stockport, Manchester. Since 2003, Mick has been teaching people how to learn to drive safely and confidently on the roads. Learn with Mick is here, there and everywhere! Follow us on your favorite social networking sites. 2019 Learn With Mick, All Rights Reserved.